Rules of the Jungle: Is eagle vision real? 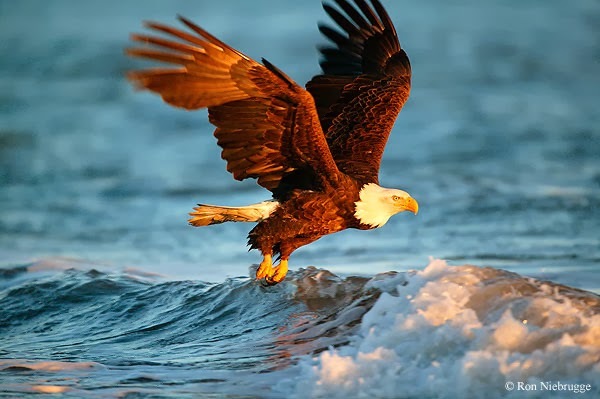 Eagle Vision is real, meaning that the eagle can see to far distances. The eyes of eagles are legendary, giving names for Hollywood movies and books. The Eagle Eye vision is also used to describe the high performance binoculars, so the eagle vision is as real as you and I.